White River Junction, VT, USA – December 12, 2018 — Concepts NREC, the world’s leading turbomachinery software, design, development, testing and manufacturing company, is proud to announce the release of version 8.7 of its Agile Engineering Design System®. The Agile Engineering Design System is a single environment of software modules for designing and manufacturing turbomachinery. The system seamlessly transfers data between modules and enables our customers to optimize their designs, based on the impact to cost, machining time, and performance. White River Junction, VT, USA – December 5, 2017 — Concepts NREC, the world’s leading turbomachinery software, design, development, testing and manufacturing company is proud to announce the release of version 8.6 of its Agile Engineering Design System®. 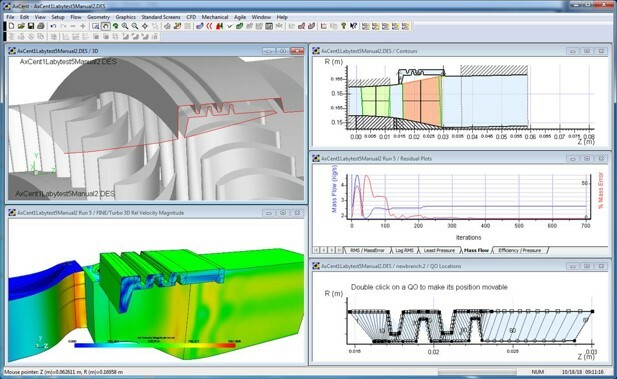 The Agile Engineering Design System is an integrated suite of Computer-Aided Engineering (CAE) and Computer-Aided Manufacturing (CAM) software, specialized for turbomachinery. This integrated system enables our customers to optimize their designs based on the impact to cost, machining time, and performance. 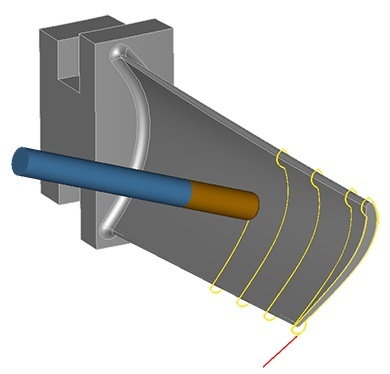 Concepts NREC is pleased to announce the availability of a new 3+2 Roughing Module for its industry leading MAX-PAC Computer-Aided Manufacturing (CAM) software. The new module enables the creation of 3-axis roughing toolpaths at an arbitrary angle (3+2) within the same MAX-PAC environment used to generate specialized 5-axis toolpaths. 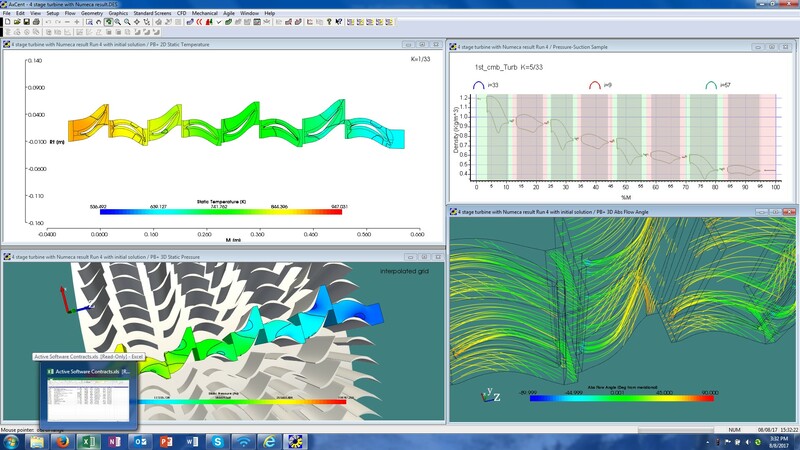 White River Junction, VT, USA – September 2, 2015 — Concepts NREC, the world’s leading turbomachinery design, development, testing, manufacturing and software company, is pleased to announce a major upgrade to its industry-leading MAX-PAC software suite. MAX-PAC CAM tools have long been recognized as the preeminent software for 5-axis milling of turbomachinery impellers, blisks, and rotors. The upgrade features a new user interface and MAX-SB™, a single blade machining module.